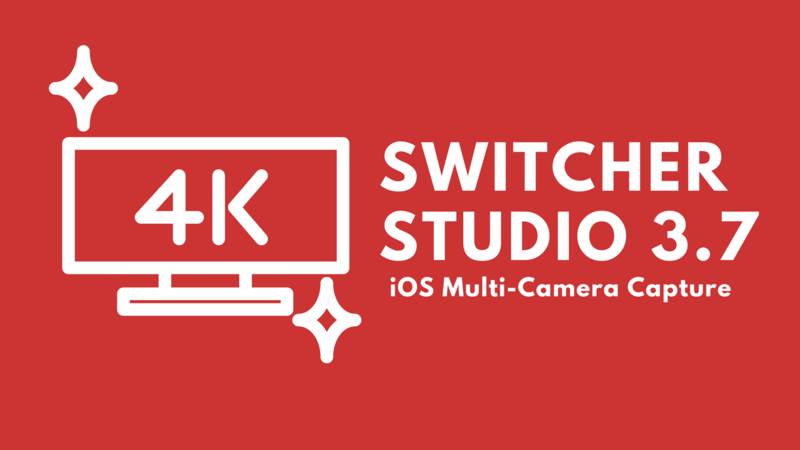 When we launched Switcher Studio, we were determined to give creators and businesses the best value and tools in mobile video creation. 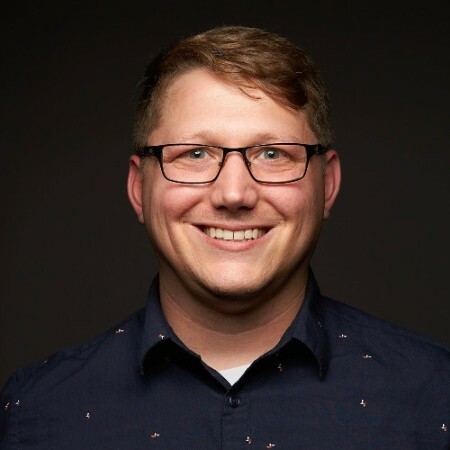 Since then we’ve seen the Switcher community use these tools to make a meaningful impact in their organizations and communities through video content. 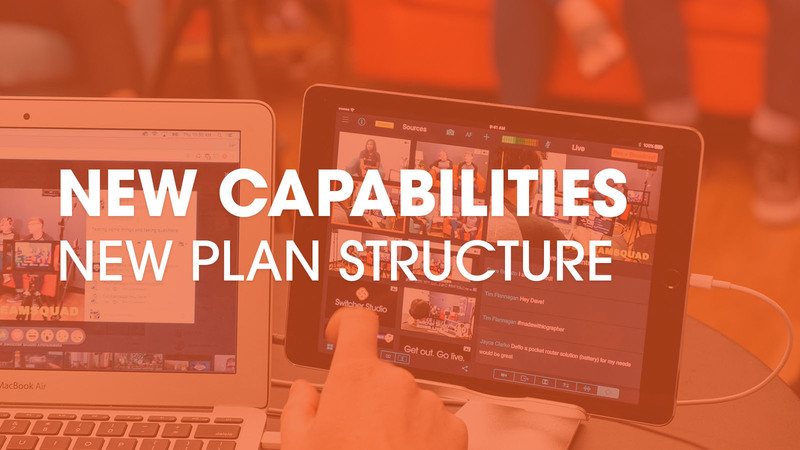 To continue to add value and new capabilities to the Switcher platform, we will be implementing a new plan and price structure starting Monday, October 1, 2018. This new structure will affect first-time and returning subscribers who join on or after that date. 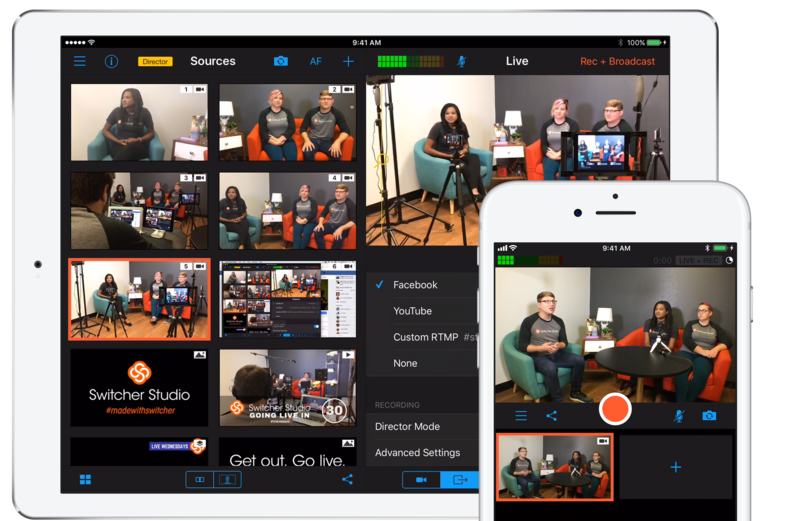 LOUISVILLE, KY (August 6, 2018) – Switcher Studio (Switcher), the Kentucky-based tech company that has developed a multi-device streaming platform for live videos, announced today a collaboration with Microsoft Stream. Microsoft Stream, a part of the Office 365 suite, gives businesses the tools and flexibility to securely create, discover, and share videos. 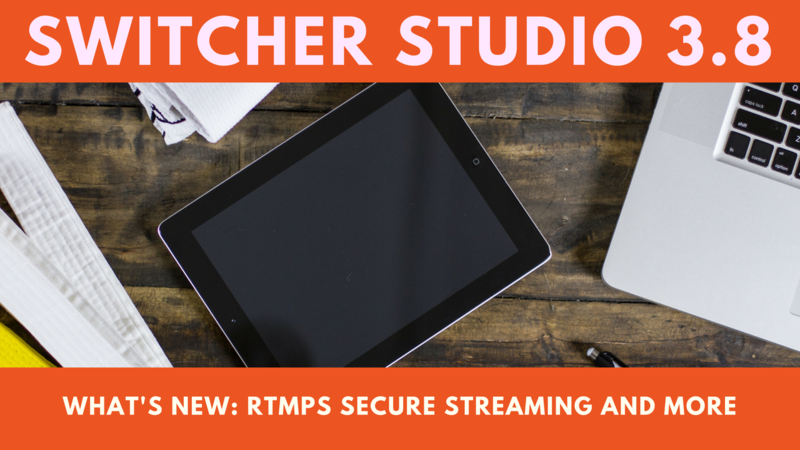 Security of user data has been an ongoing topic in 2018 - With Switcher Studio 3.8 we are putting security front and center with RTMPS secure connection SSL streaming. If you’re a frequent visitor to family-friendly restaurants, you have probably noticed kids with their noses buried in phones and tablets. Chances are the kids are watching or playing videos, a desperate technology play designed to give parents a few blissful minutes of uninterrupted mealtime. In some ways, your Facebook or YouTube audiences are like children. You can put a video in front of them to entertain, engage and even inform them, but once the video is over, you can’t expect them to behave the way you want them to. You have to tell them what you want them to do. 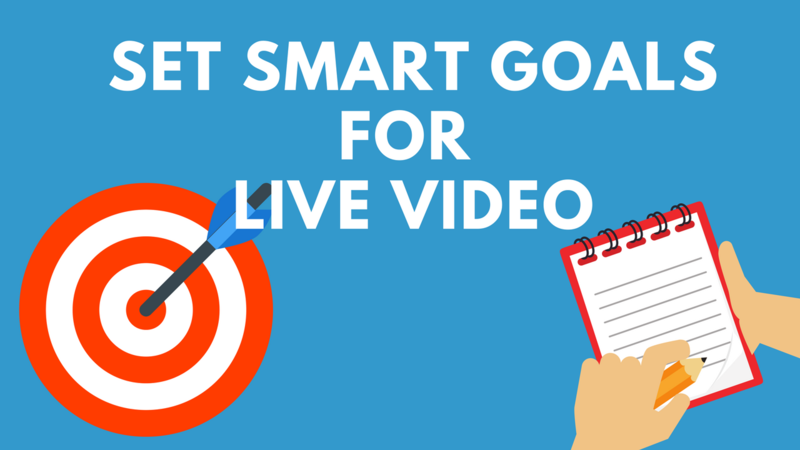 In our post, How to Plan Your First Live Video, we offer a blueprint for live video success. 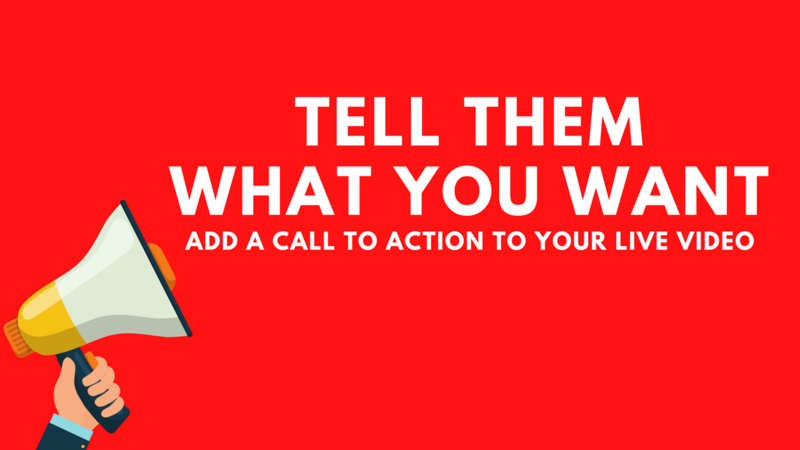 The first task in that list is: Identify your goals and message. Why is this important? Live video is still novel and exciting. 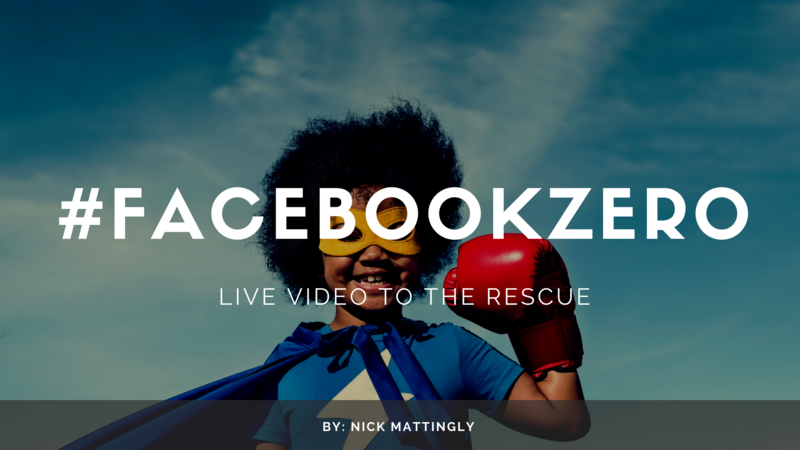 It would be easy to just hit the “Go Live” button on Facebook or YouTube and see what happens. But live video isn’t just the newest digital toy. When used effectively, it can be a strong marketing tool for your business. Remember when Facebook began as a social network for college students in 2004? Or when YouTube followed in 2005 with those first cat videos? Maybe not, but it’s hard to deny the influence of these internet giants today, not just for entertainment purposes but as business influencers. Video has been a central component of the growth of these platforms. Content marketing and social media strategies have replaced traditional advertising, and the advent of online video has changed the way we consume information. According to Forbes, over half a billion people watch videos on Facebook every day. REDWOOD CITY, CA – February 5, 2018 – Startup Grind today announced the induction of 50 Companies to the 2018 Class of Startups. 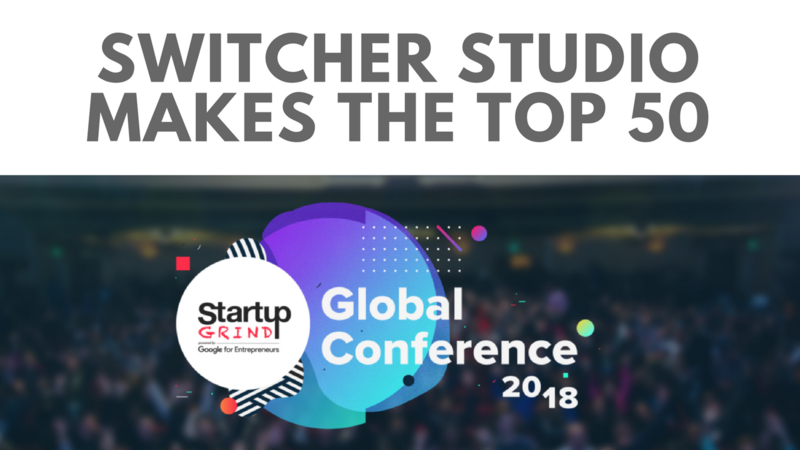 The Startup Program recognizes the Top 50 companies selected out of 130 companies handpicked from 115 countries, 400 cities around the world to exhibit Startup Grind Global 2018. “ making sure that time spent on Facebook is time well spent." "sparks conversations and meaningful interactions between people." Some marketers are calling it the “End Times” for Pages and businesses on Facebook. 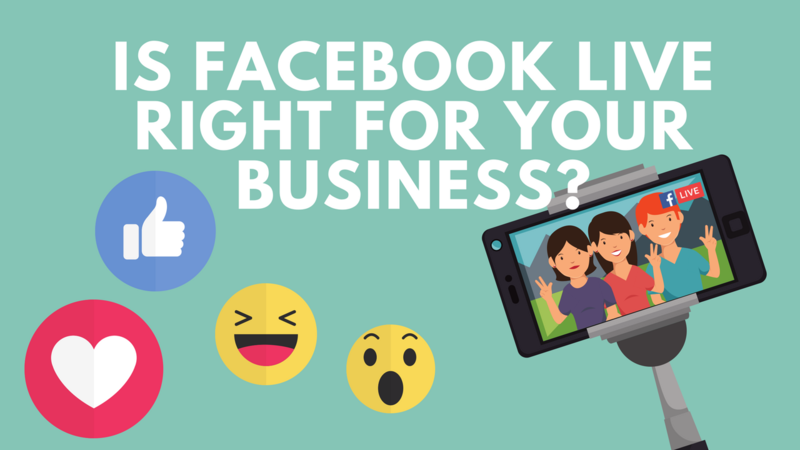 How will this affect your reach as a business?  What steps can you take to still be relevant and maximize ROI? 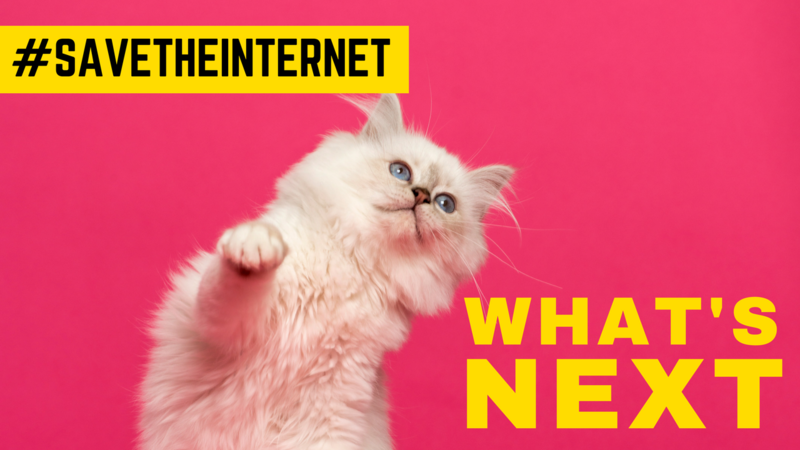 Yesterday, the FCC voted to repeal #NetNeutrality.